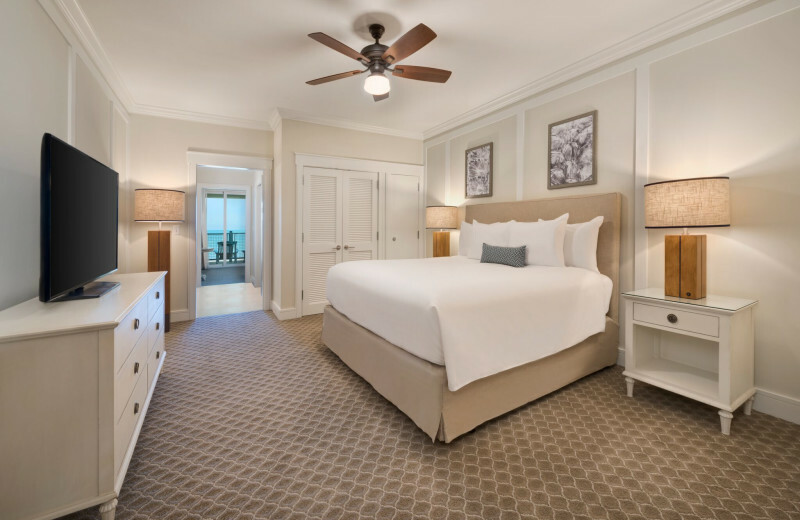 Discover the stunning oceanfront getaway of Jekyll Ocean Club, the charming all-suite boutique resort at Jekyll Island Club Hotel, Jekyll Island's premier luxury resort. 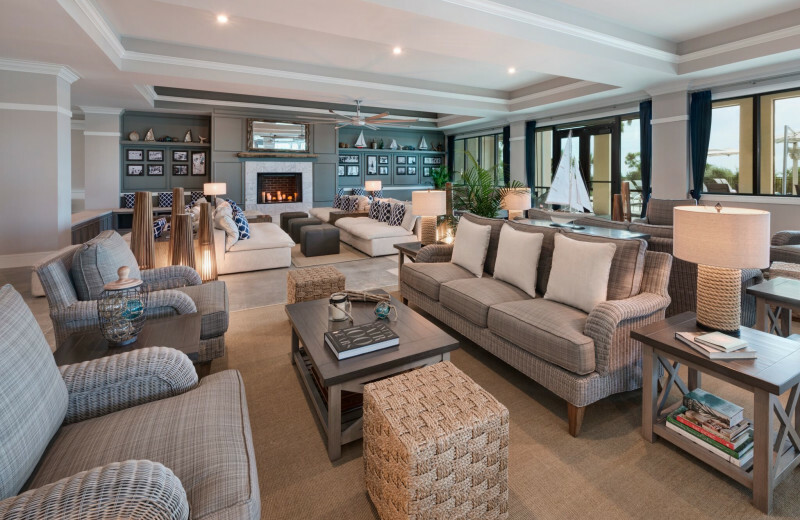 The new Jekyll Ocean Club brings all the grandeur of its sister property but with an its own unique oceanfront flair. 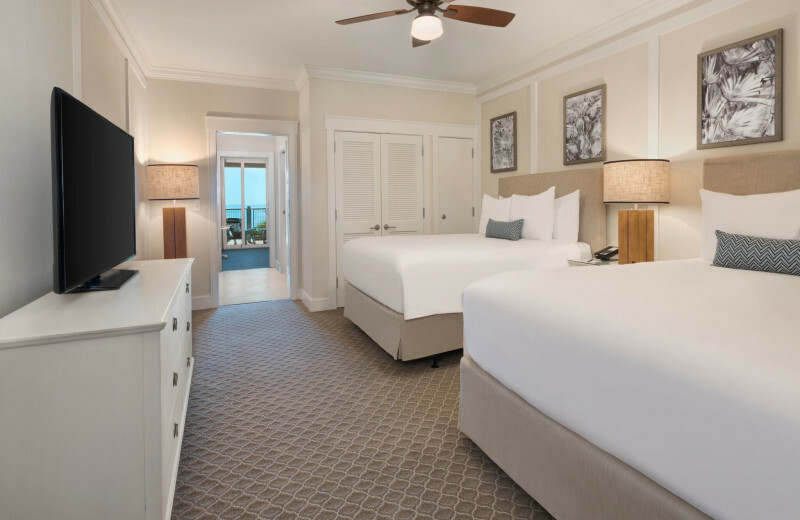 Featuring 40 spacious suites that are equipped with large bedrooms, living rooms, and balconies, Jekyll Ocean Club is just what you're looking for in luxury and relaxation. 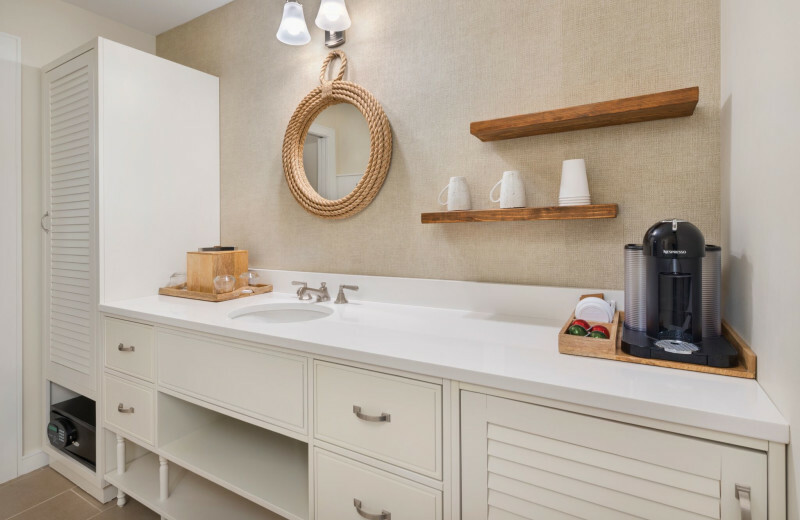 Breathtaking ocean views will greet you every morning, and onsite amenities ensure you have everything you need for a memorable stay. 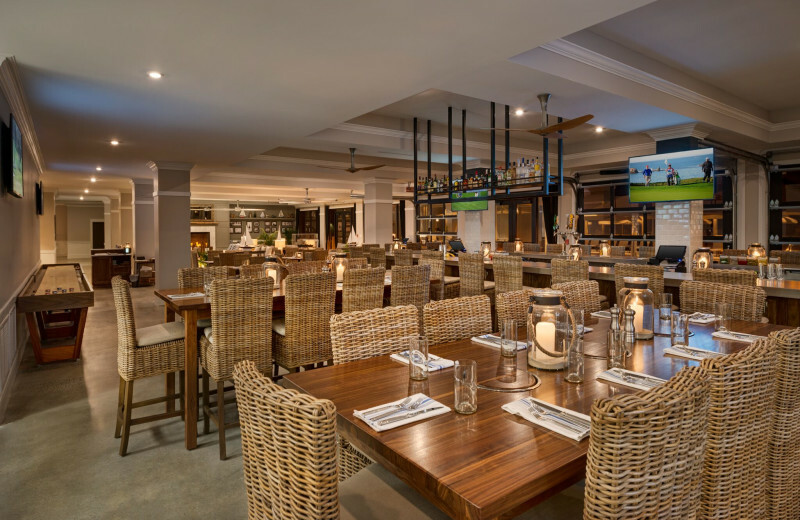 Unwind at their large outdoor pool and hot tub, walk right down to the white-sand beaches and go for a swim, and indulge in a delicious meal at their Eighty Ocean Kitchen & Bar, which serves up locally-inspired dishes. 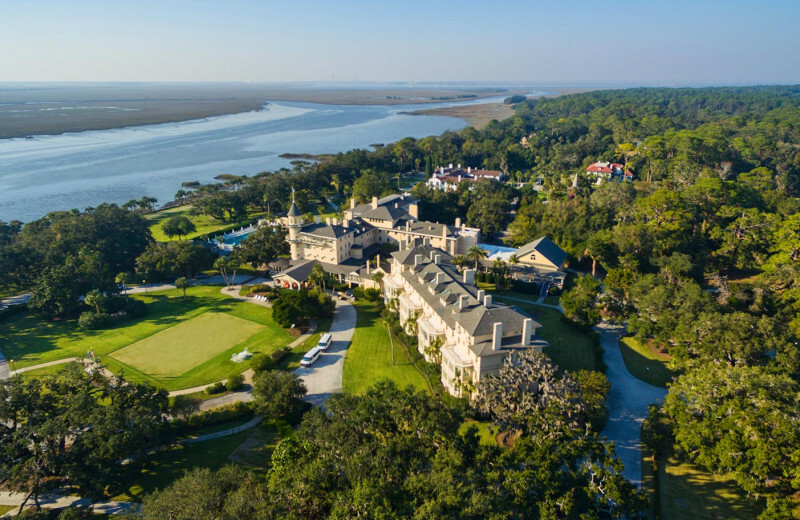 You'll also have access to all of Jekyll Island Club Hotel's amenities such as preferred reservations at their Grand Dining Room, access to the fitness center and riverfront pool, and much more! 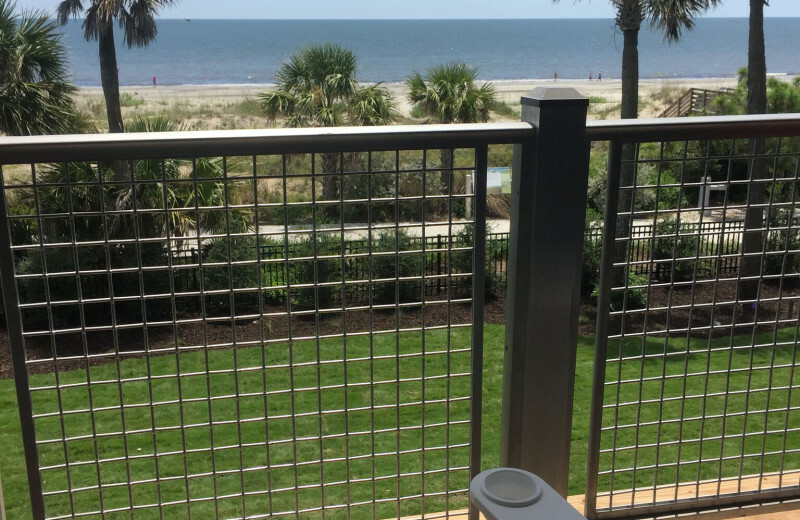 Miles of beachfront waits for you when you stay at Jekyll Ocean Club. 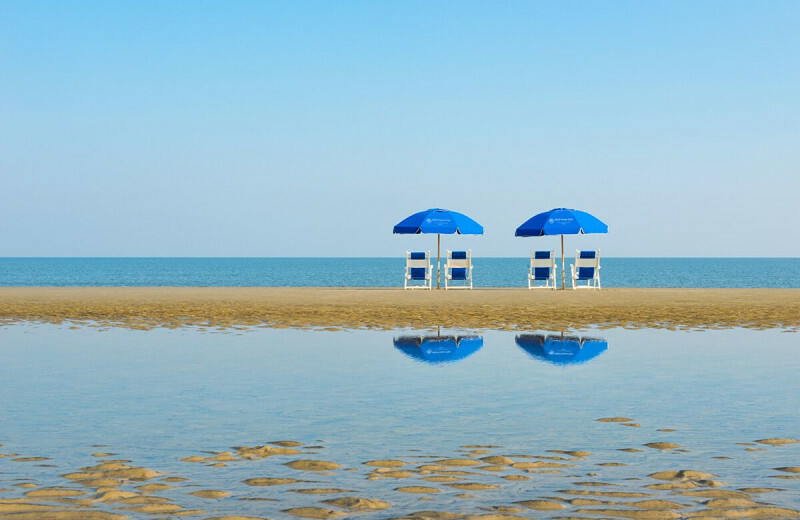 Just a short stroll from your oceanfront suite brings you to the sugary white sand, where you can sink your toes in, lean back, and bask under the sun. For a little more adventure, dive into the waves, join a kayaking tour, or learn all about how to stand-up paddle-board. The options are endless! 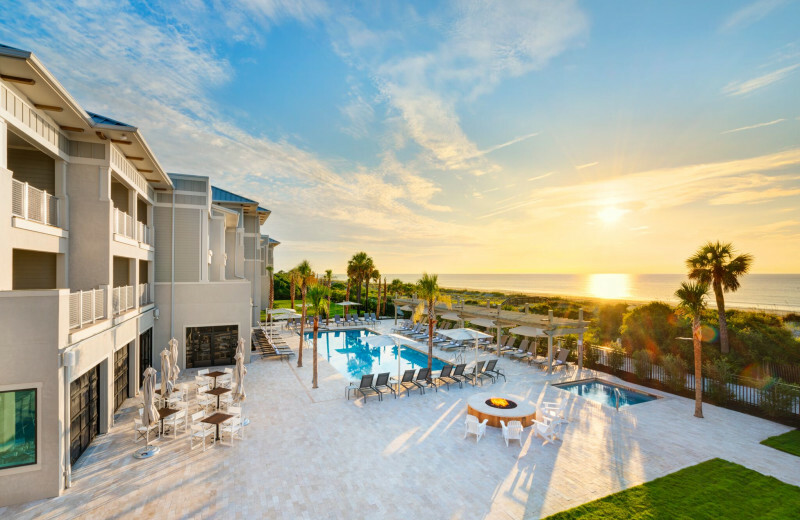 Jekyll Ocean Club is everything you're looking for in a family vacation plus so much more. 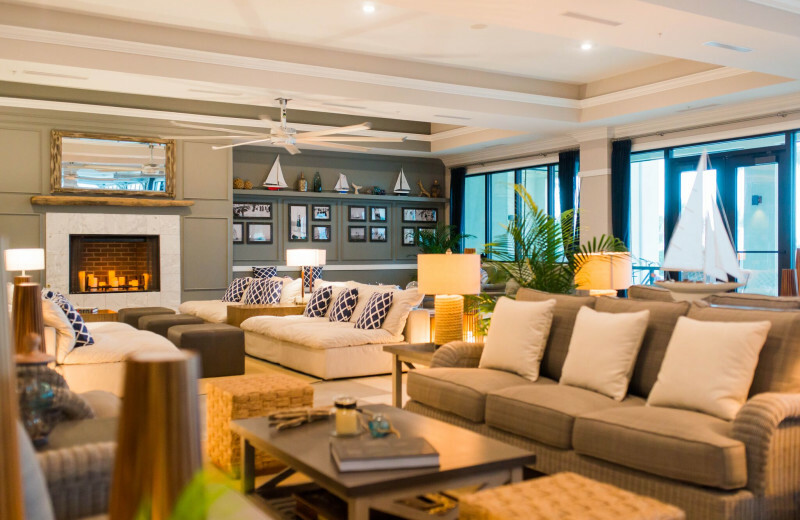 Spacious and comfortable accommodations where everyone can unwind, luxury onsite dining, and an abundance of activities make this island getaway truly memorable. The kids can splash around at the pool as well as the waves, or you can help them build a sandcastle in the sand. Rent a kayak or stand-up paddle-board to explore the ocean, or spend an afternoon at the Georgia Sea Turtle Center to lean all about the local turtle habitat! 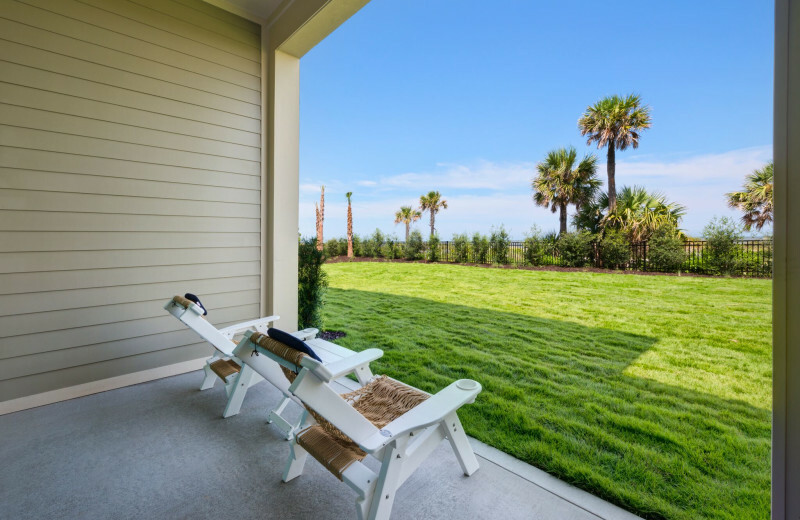 The beautiful island retreat of Jekyll Ocean Club puts you right in the heart of nature. There's plenty of ways to learn and experience all that this getaway has to offer. Explore the waves on a kayaking tour, or join one of the full-day charters for an incredible fishing trip. The Georgia Sea Turtle Center is a must-see if you're interested in learning about the island's nature and ecology. Their rangers offer guided walks and many interactive programs! 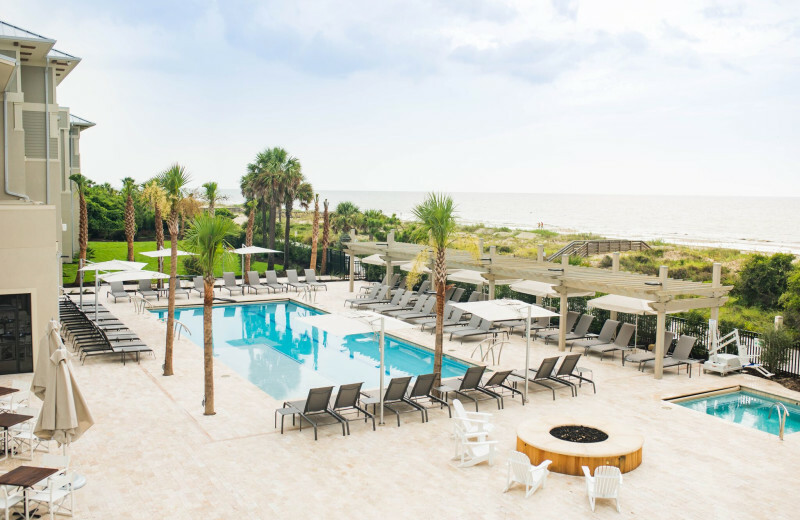 There's no place better to fall even more in love than Jekyll Ocean Club. This magical island retreat welcomes couples of all ages to relax, reconnect, and simply indulge. 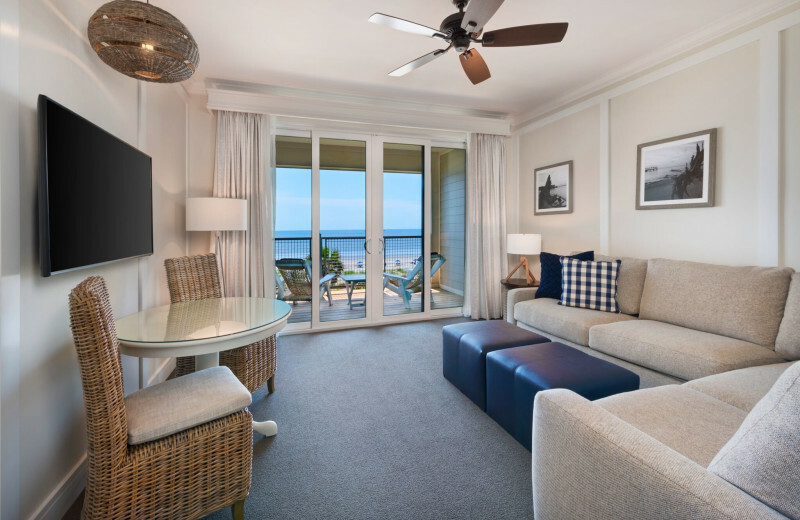 Sophisticated suites are complete with luxury amenities and stunning views of the ocean, while easy access to the beach lets you unwind together at your leisure. Lounge by the pool, indulge in a delicious meal at the restaurant, and enjoy fun activities such as fishing trips and kayaking tours! This is where romance comes alive! 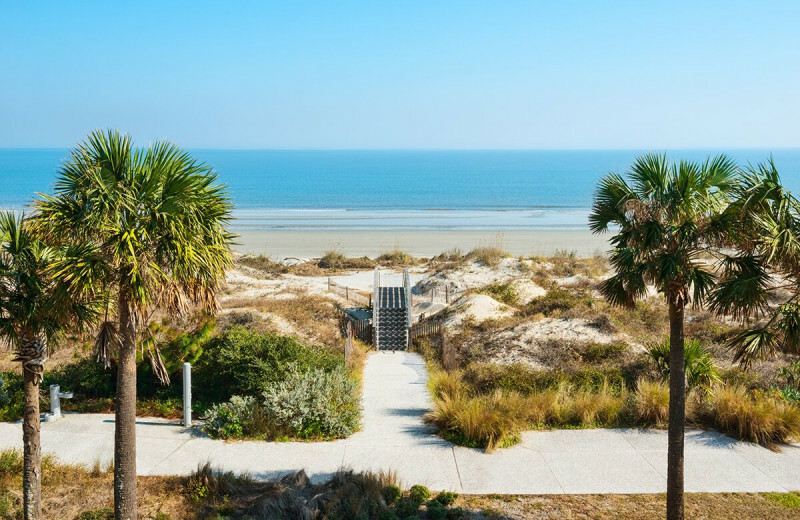 If you're a nature-lover looking to discover all the natural wonders of Jekyll Island, then there's plenty of options waiting for you when you stay with Jekyll Ocean Club. The Georgia Sea Turtle Center is home to sea turtle rehabilitation and research, and offers a variety of programs as well as kayak tours. 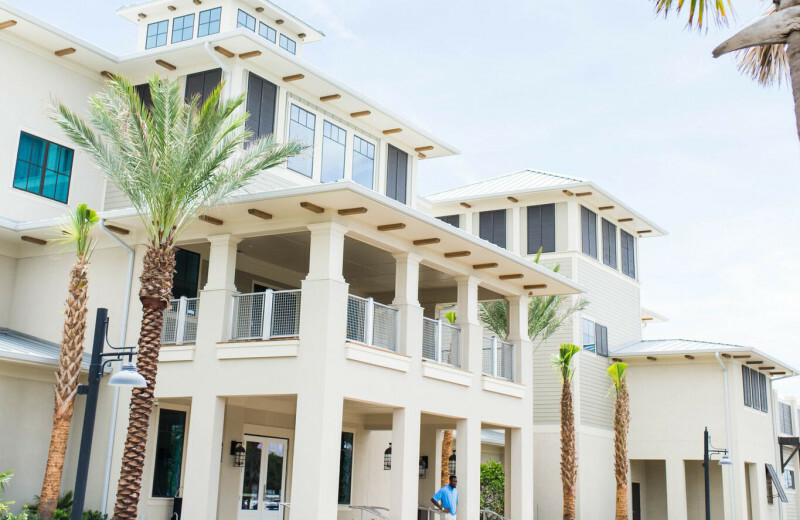 The Tidelands Nature Center is another must-stop on your trip, where you can join nature walks, fishing trips, and more! 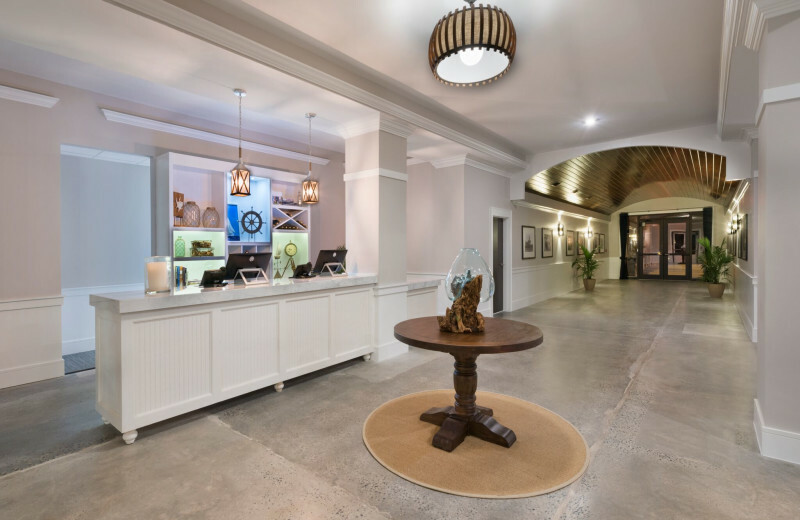 From the moment you arrive at Jekyll Ocean Club, you're sure to feel as if you've entered a whole new world. 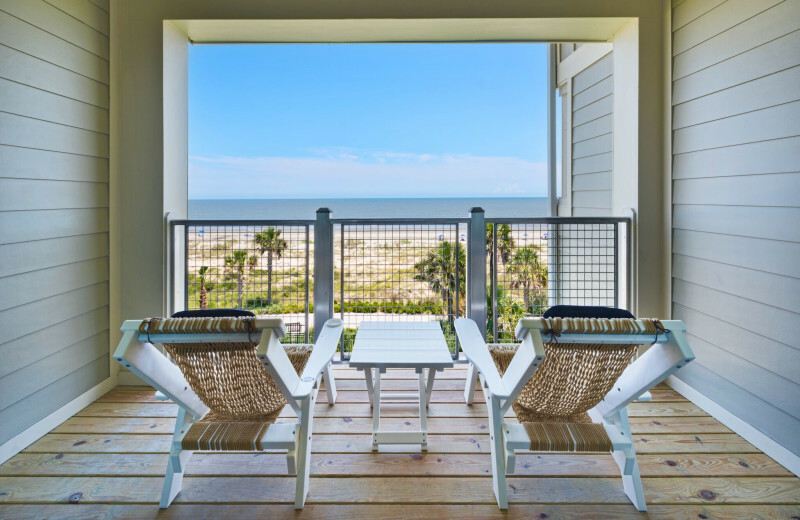 Away from all the overwhelming crowds and tall skyscrapers, Jekyll Ocean Club soothes your soul with its sweeping ocean views and sophisticated accommodations. 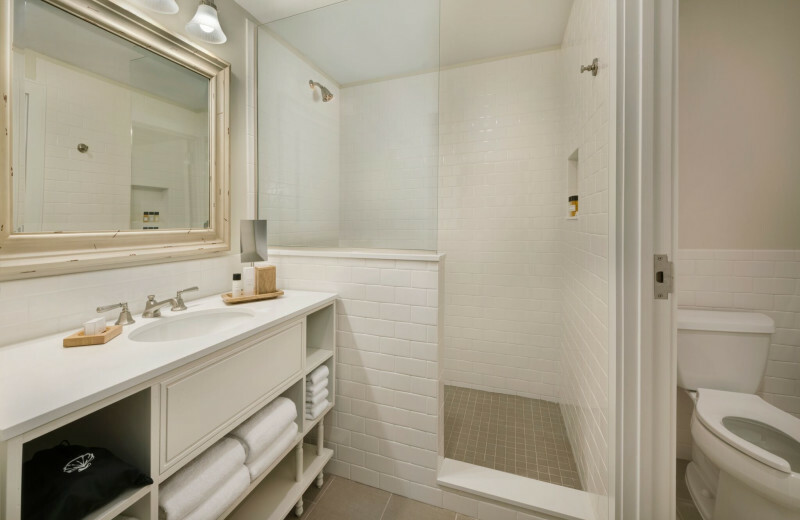 Their all-suite boutique hotel offers rooms with living rooms and private balconies for your maximum comfort. 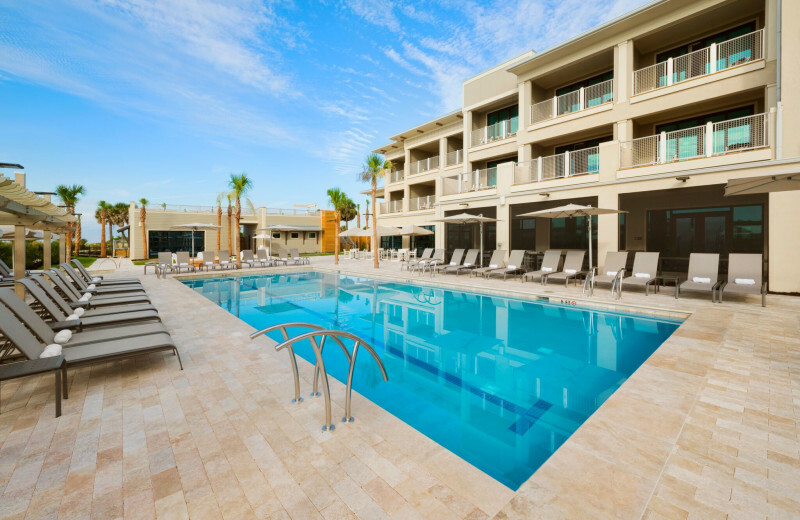 Onsite, you have access to the outdoor pool and hot tub, as well as the stretch of sandy beach. 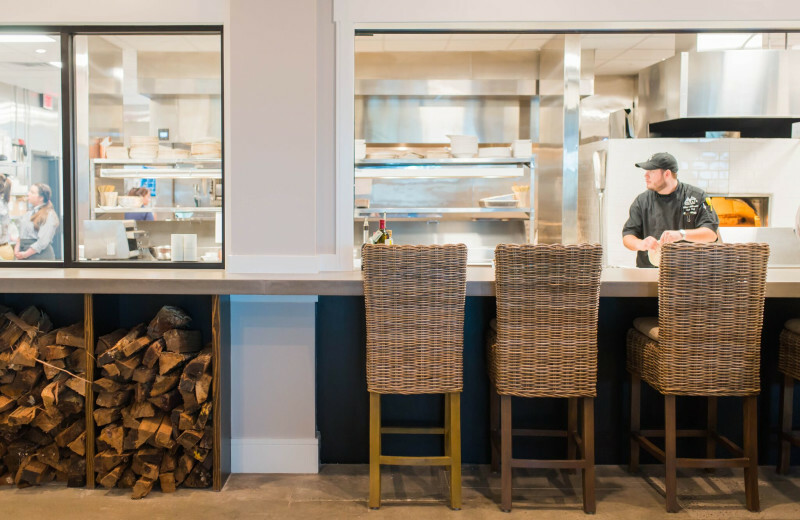 Eighty Ocean Kitchen & Bar is an exemplary experience in dining and serves locally-inspired cuisine that you're sure to love. 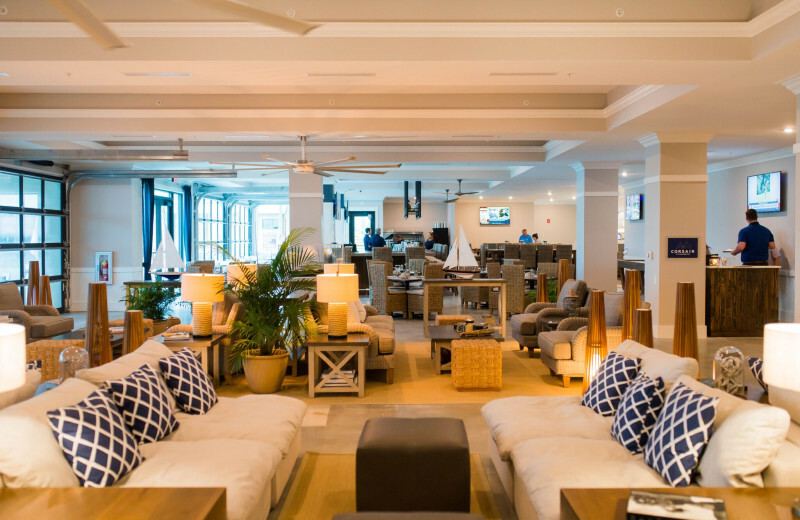 When it comes to luxury, Jekyll Ocean Club is everything you're looking for--and more! 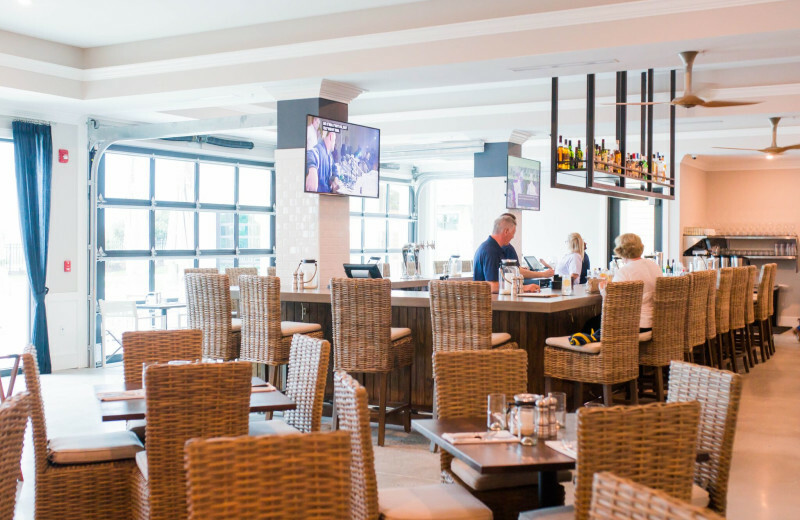 Celebrate the start of your life together at the luxurious Jekyll Ocean Club. 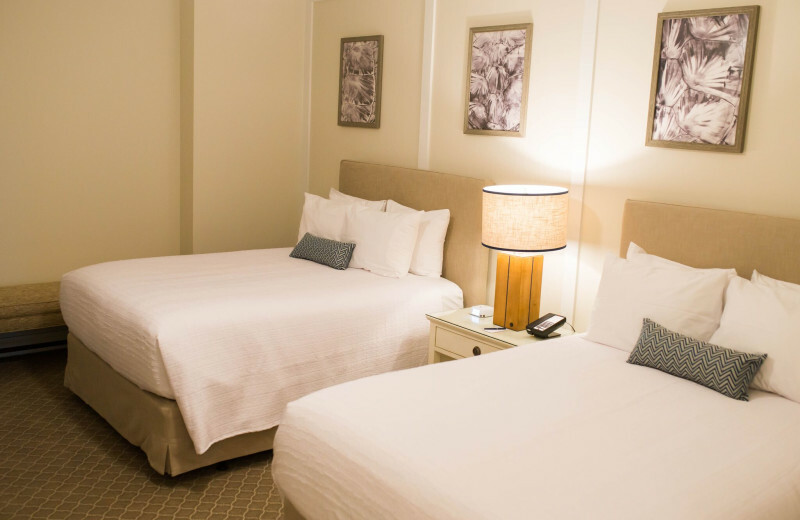 This all-suite boutique hotel welcomes newlyweds to getaway together after all the excitement of their wedding day. 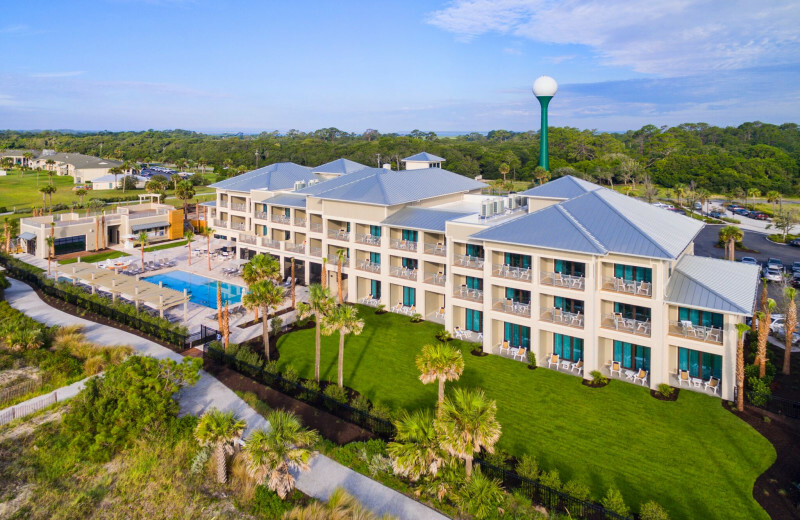 You can relax in a beautiful oceanfront suite or out on the beach, spend your afternoon swimming at the pool or enjoying a kayaking trip through the waves. 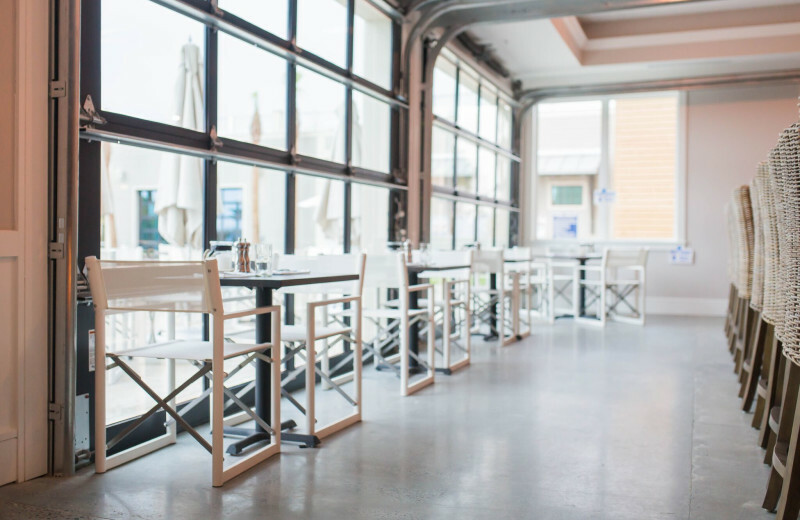 Don't forget to indulge in delicious local cuisine at the onsite restaurant! 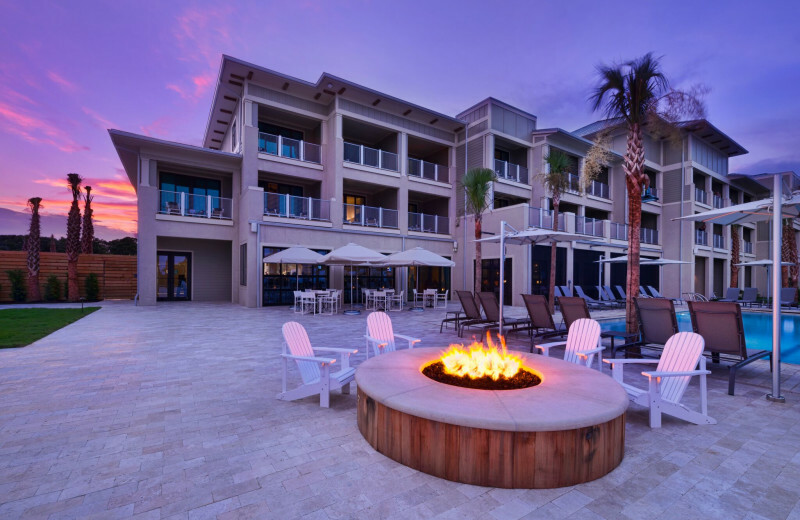 Whether you're celebrating the winter holidays, Valentine's, or planning a trip over the Fourth of July weekend, Jekyll Ocean Club offers everything you're looking for in a fun-filled holiday getaway. Relax at the outdoor pool, build a sandcastle on the beach, or learn about the local ecology at the Tidewaters Nature Center. 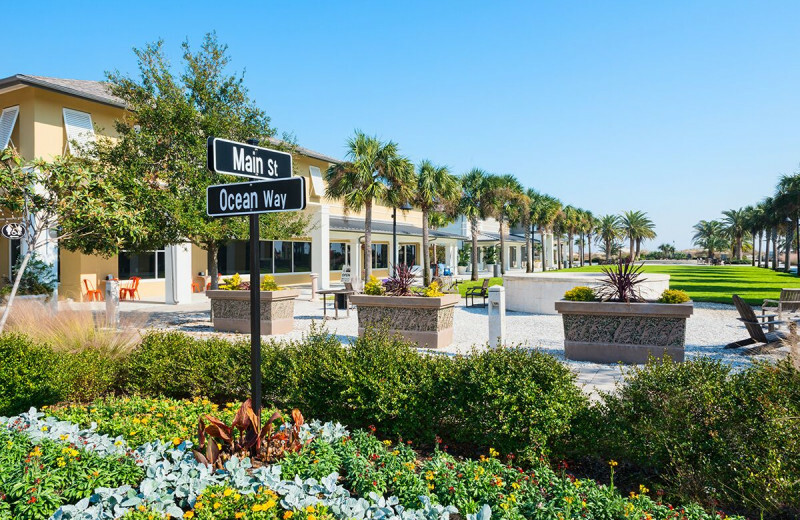 Fishing trips, stand-up paddle-boarding, and biking trails are available as well! Jekyll Ocean Club rests on the shores of beautiful Jekyll Island, a magnificent retreat right off the coast of Georgia. The island is home to white-sand beaches and an abundance of outdoor adventures that will keep you busy throughout your stay. Whether you enjoy a day of stand-up paddle-boarding or kayaking on the waves, or join a full-day fishing charter, you're guaranteed to have an unforgettable time!